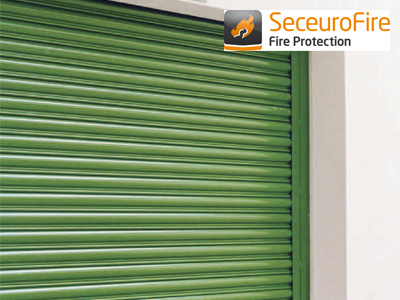 The new SWS SeceuroDoor 7502 roller shutter has a SR2 LPCB security rating! Nearby road closure on Finedon Rd. 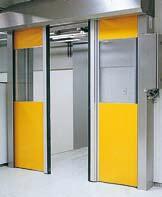 Now is the time to get your new high speed door system installed. Winter is just around the corner and if anything like the last two the cold will be testing us and our environment again! 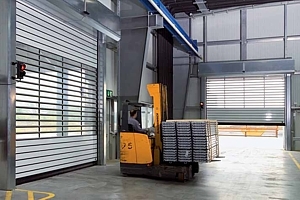 Roller Doors up to 36 metres wide! 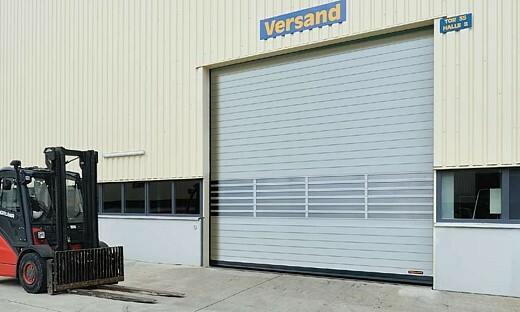 Huge industrial roller doors for sizes up to 36m x 10m, or 18m x 12m. 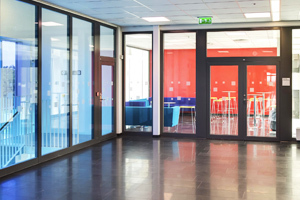 Sliding doors are becoming increasingly popular - find out why! 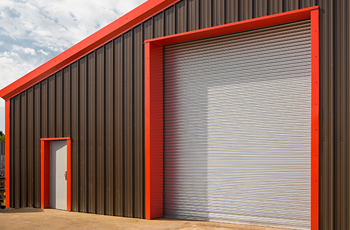 The brand new Seceurodoor 77 and 95 are launched in February offering a high quality insulated roller door for commercial use. A new innovative door style is available. 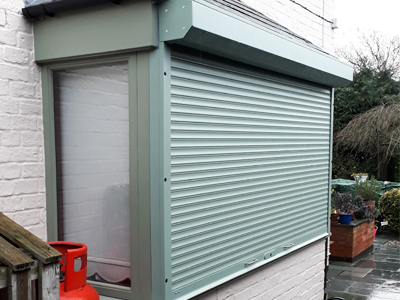 With the clocks about to go back this weekend it is time to ensure you have your security in order..
Vertical Operation doors now allow users to make use of the full passage height available, which conventional doors struggle to provide. 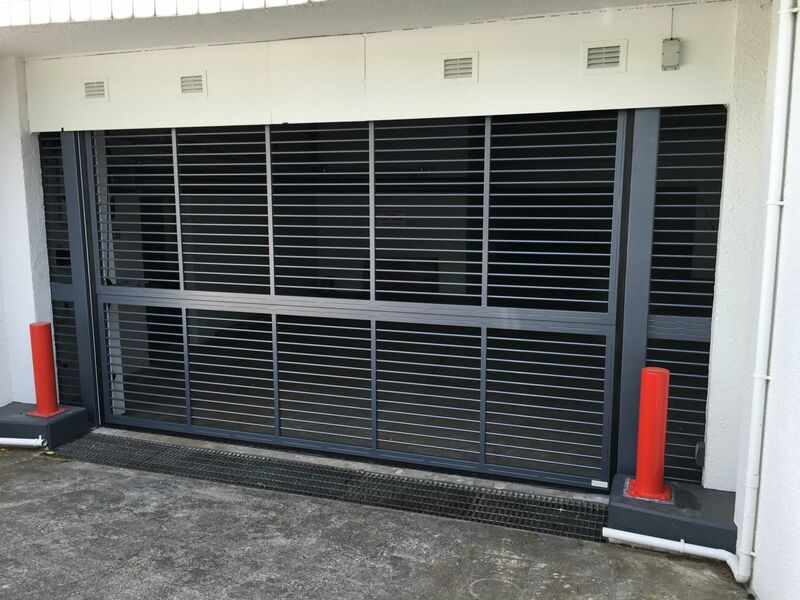 Security Shutter and Grille Sale now on! 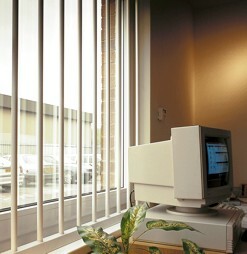 The Samson range of low, medium and high security shutters and grilles now available with up to 40% off!! 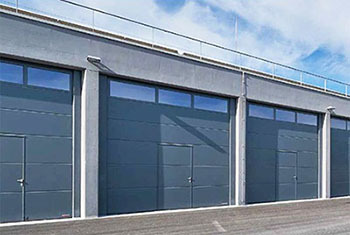 Samson are launching a complete new range of commercial and industrial roller doors during September and October. 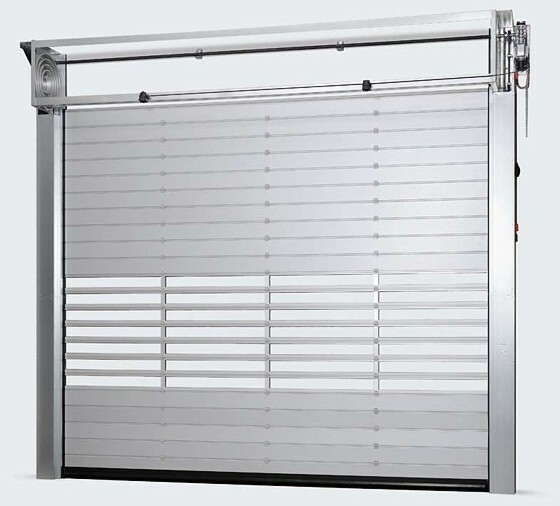 A range of roller doors to cover nearly every requirement. 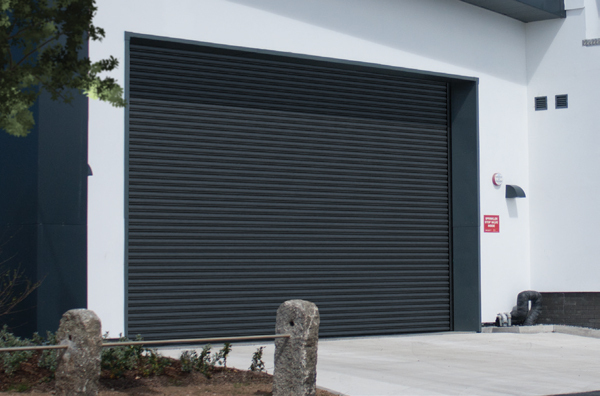 The Hormann SB roller door is ideal for medium sized openings, and Samson Doors has supplied this system for a wide range of commercial, domestic and industrial properties. 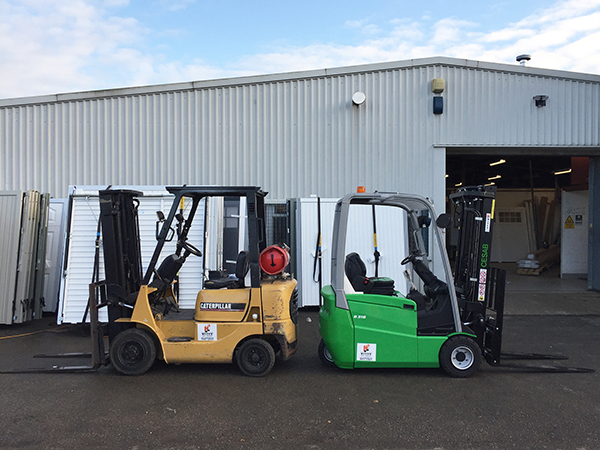 Samson Doors and Samson Awnings expand into new offices! 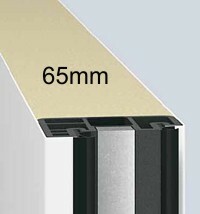 Hormann release their new 67mm ultra insulated sectional door available up to a massive 10 metres wide!! 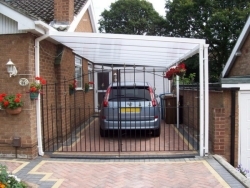 The Samson range of car ports gives you easy, quick, affordable and high quality cover all year round - perfect for the winter weather!! Hormann have proudly announced that with immediate effect, Secured by design accreditation now applies to the following doors; EPU, LPU and LTH. 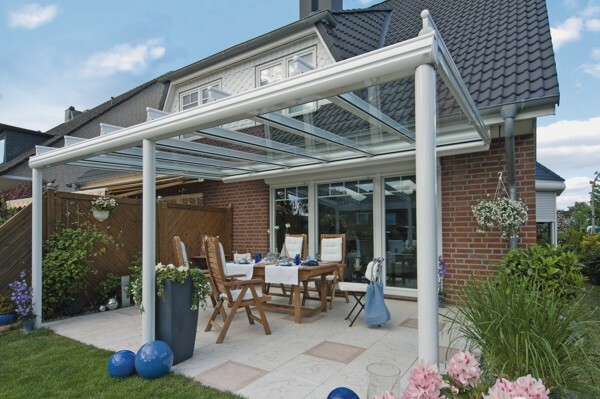 The superb Seceuroglide range of insulated roller doors just got even better with a 5 year fully comprehensive warranty. 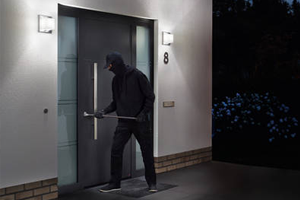 The new Thermopro PLUS entrance doors from Hormann, better insulation than ever with security as standard with the RC2 specification. 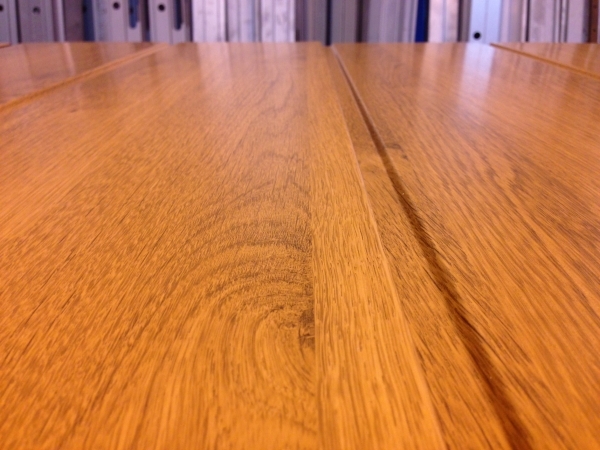 New woodgrain finish from market leader Carteck for their range of sectional and insulated side hinged doors. Launched at the beginning of April 2013, Samson Doors are delighted to reveal our new website redesign. Although the changes are nothing too major, we're still extremely pleased with the results and hope this improves your experience with us. 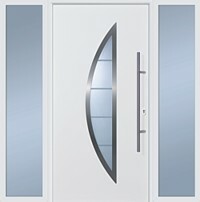 We have seen a 4 fold increase in high speed door sales so far this year. 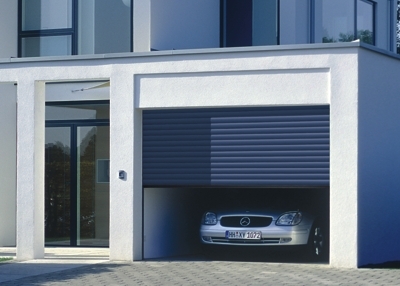 As from the 1st Feb 2013 the Seceuroglide range of insulated roller garage doors will be available with some very special access control and accessories to further enhance the status of this leading roller garage door. 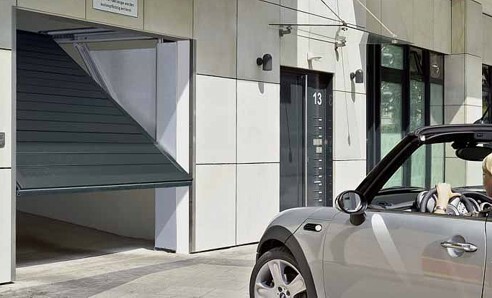 Modern technology and materials provide all the necessary components for producing some of the best insulated doors available in the UK today. The fantastic Thermopro range of steel entrance doors from Hormann can now be supplied with glazed side lights up to 1000mm wide per unit!! Need an insulated garage door for your home? 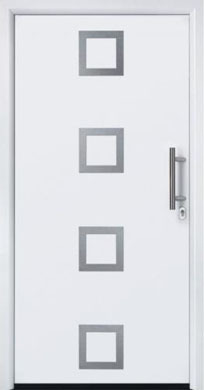 Samson Doors have one of the widest ranges in the UK, roller, sectional, side hinged, round the corner and even up and over! The brand new Hormann HST insulated side sectional finally arrive in the UK!! 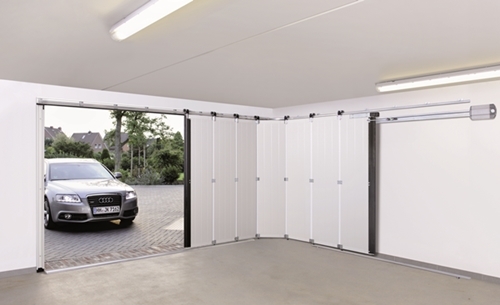 Garador have just announced the release of the first Secured by Design up and over garage door in the UK. 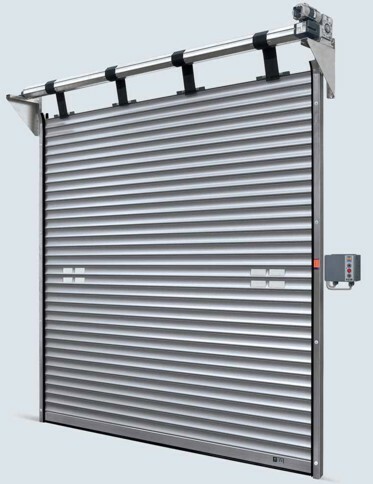 SWS offer one of the largest and most comprehensive range of solutions for physical security shutters and grilles in the UK. 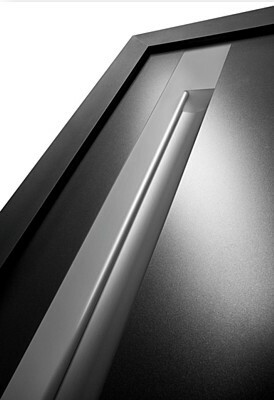 Samson can supply these for your own installation or guide you through the process and survey and install them for you. 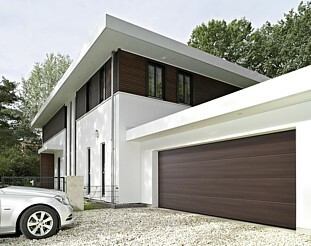 The Rollmatic insulated roller garage door has been reduced in price for 2011!! A Sectional Door that rolls up!!! German products for the lowest price? 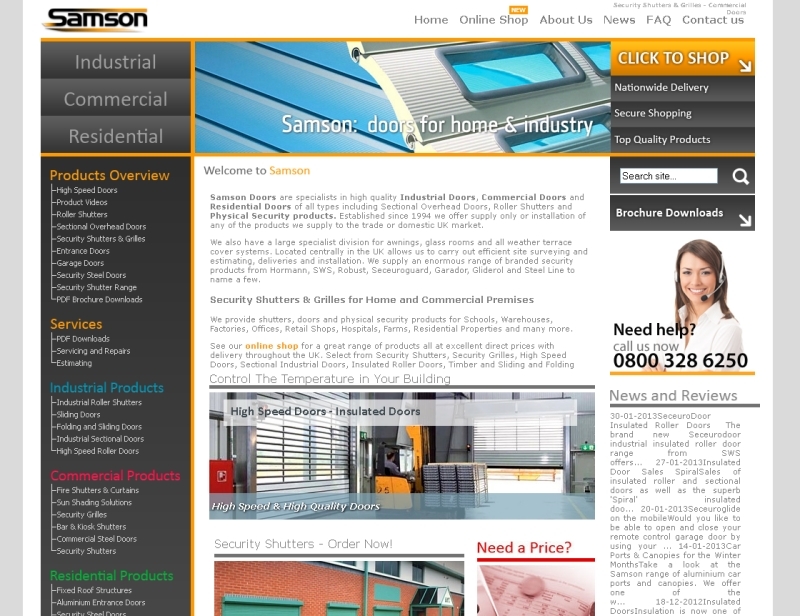 Samson doors new website launched! !